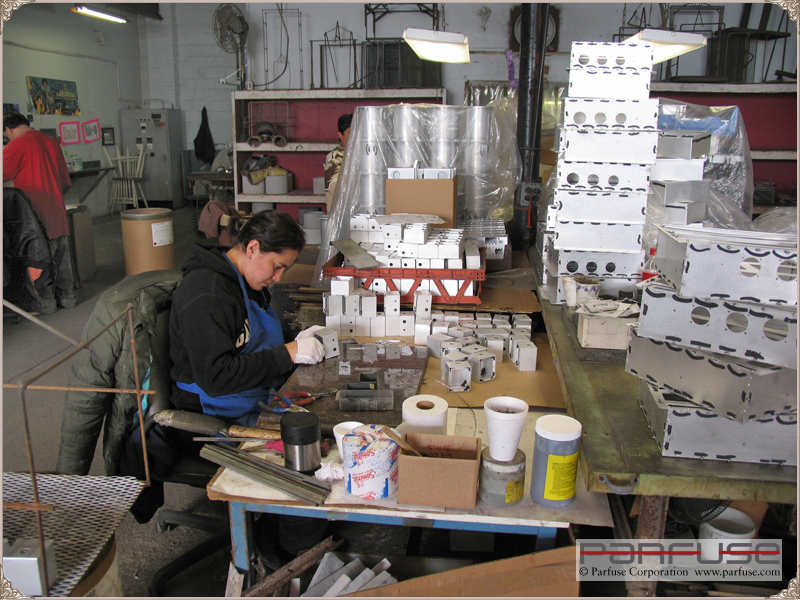 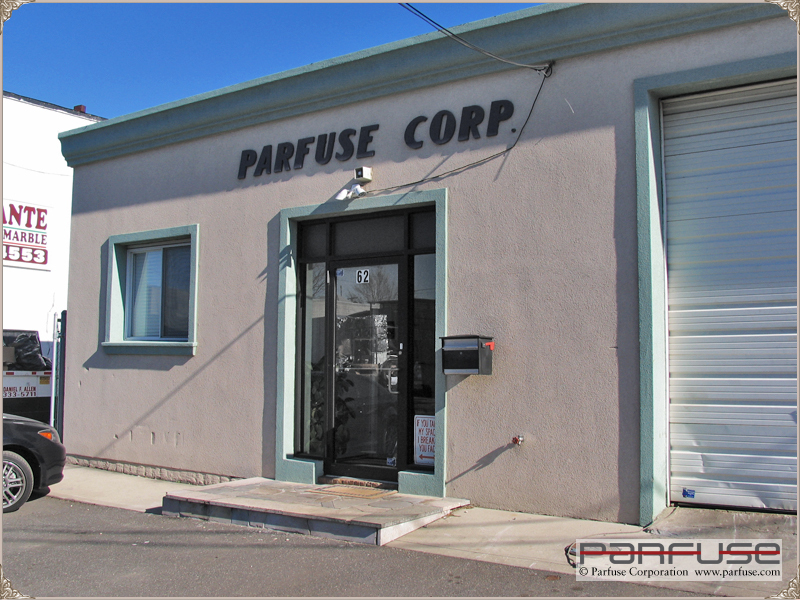 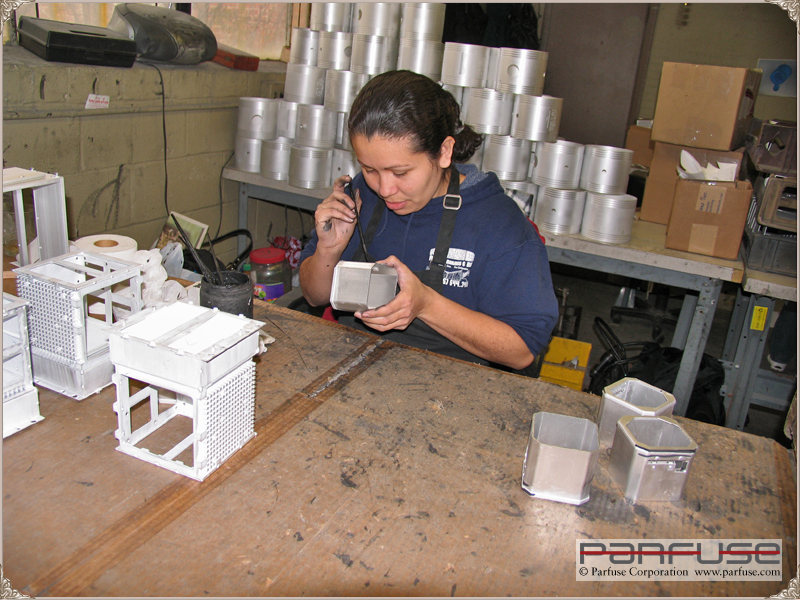 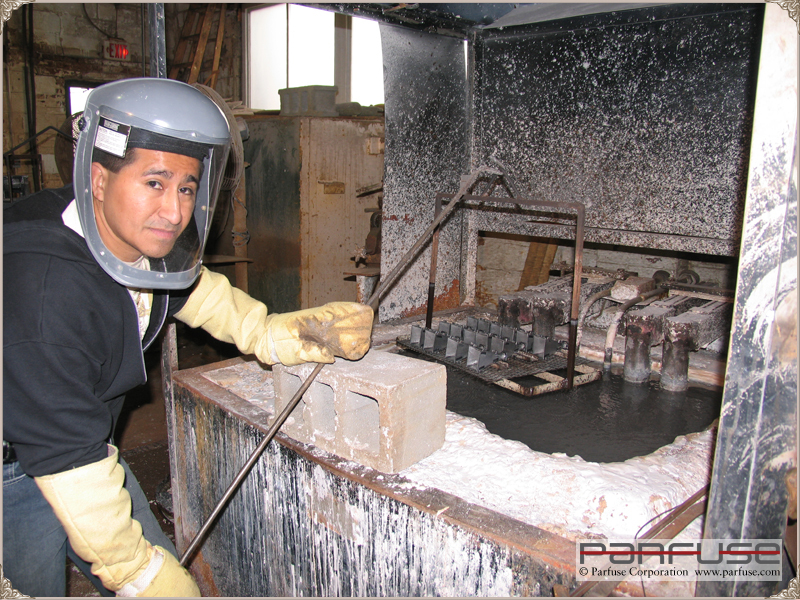 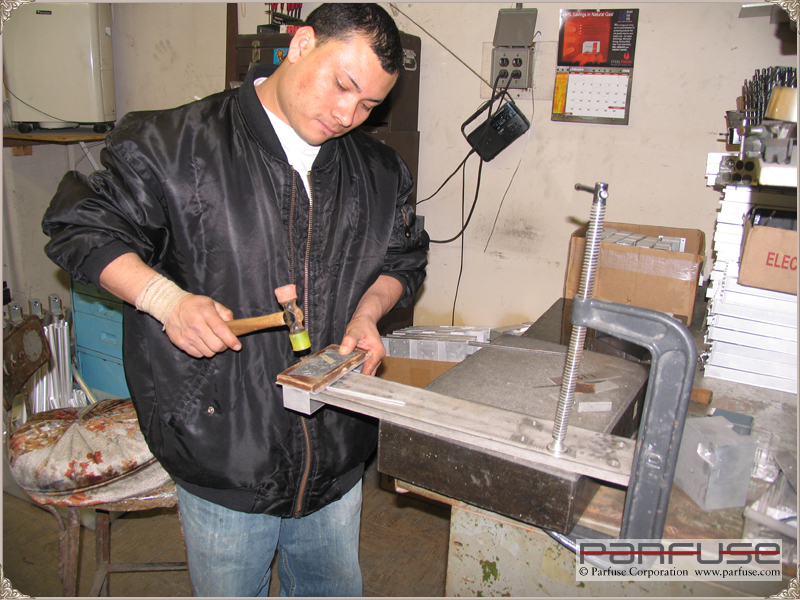 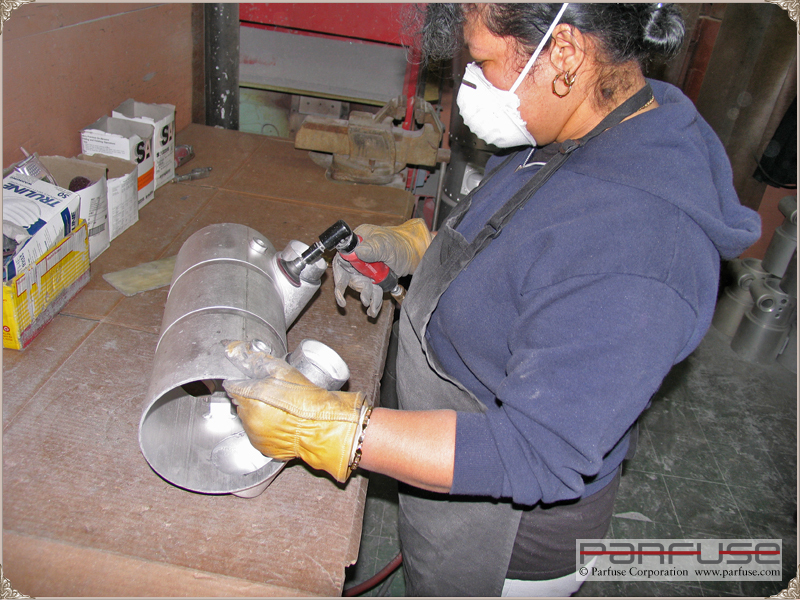 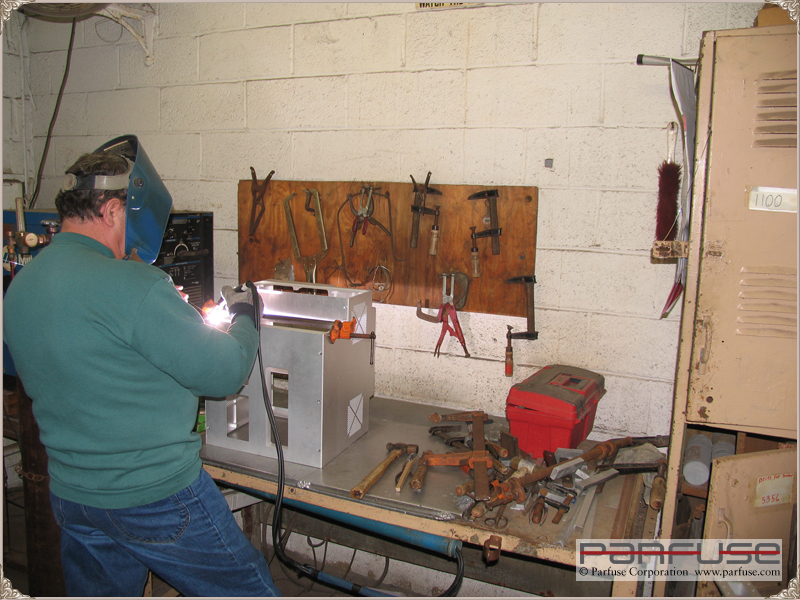 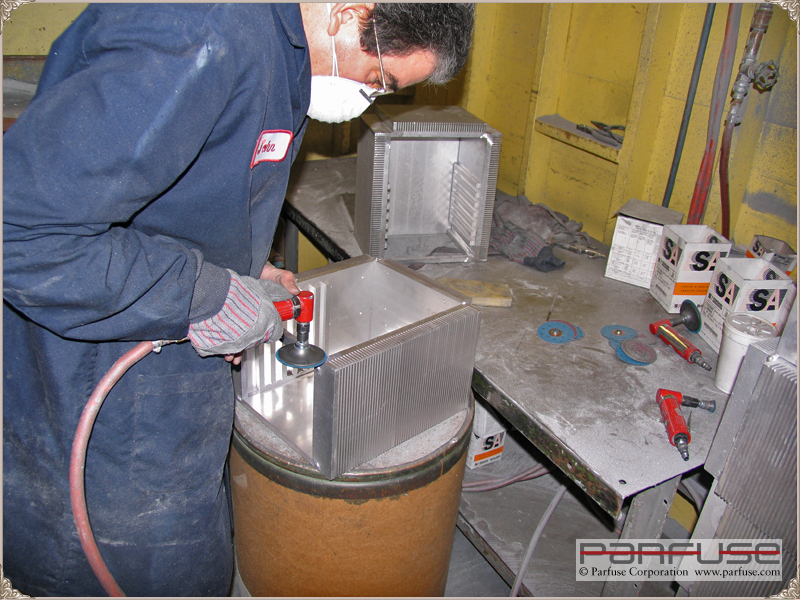 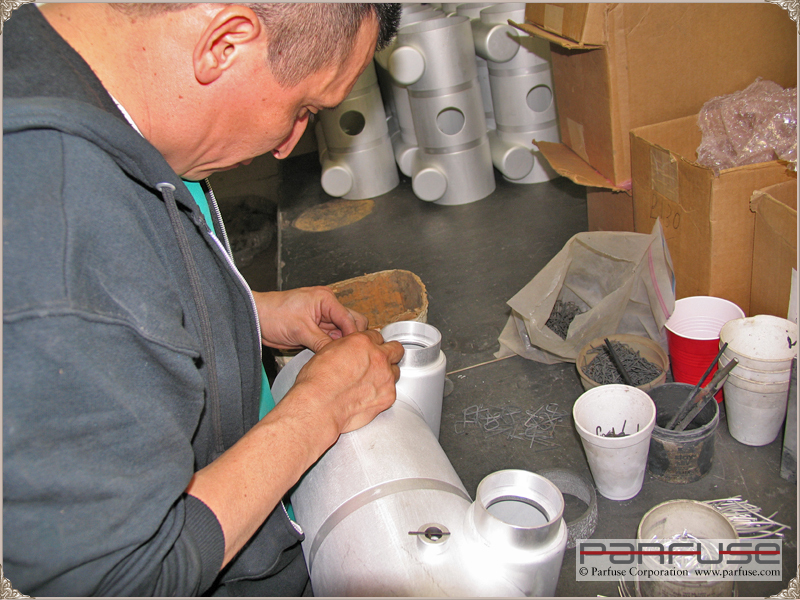 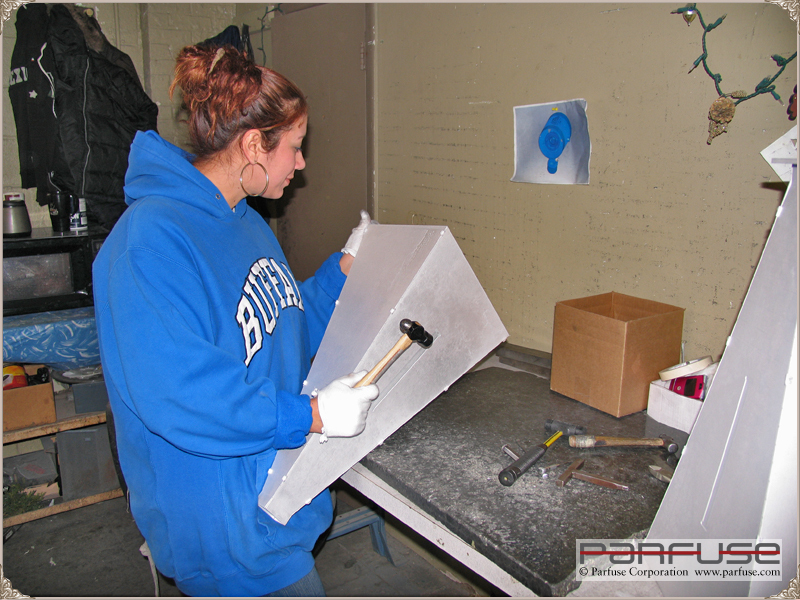 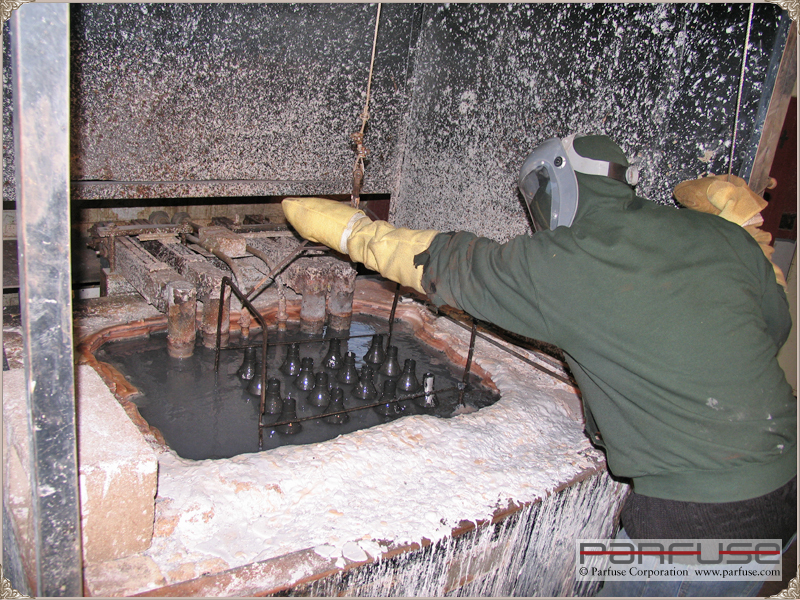 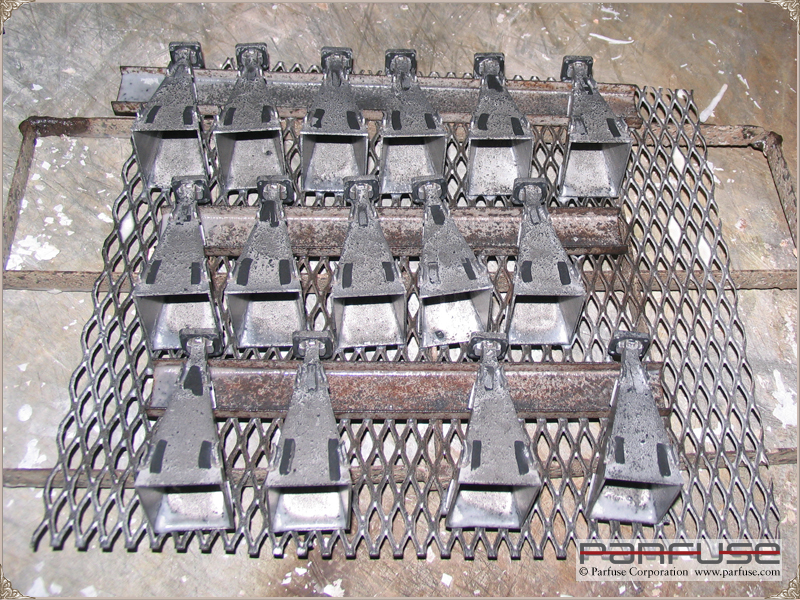 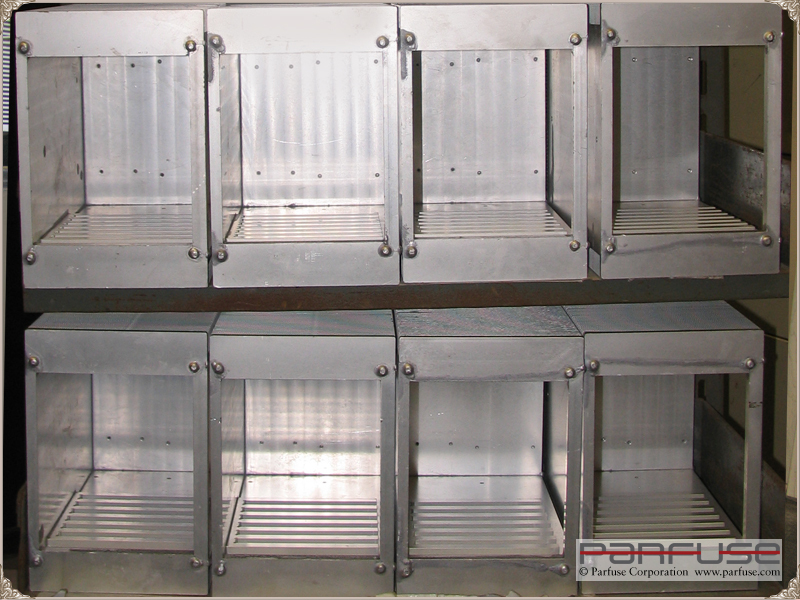 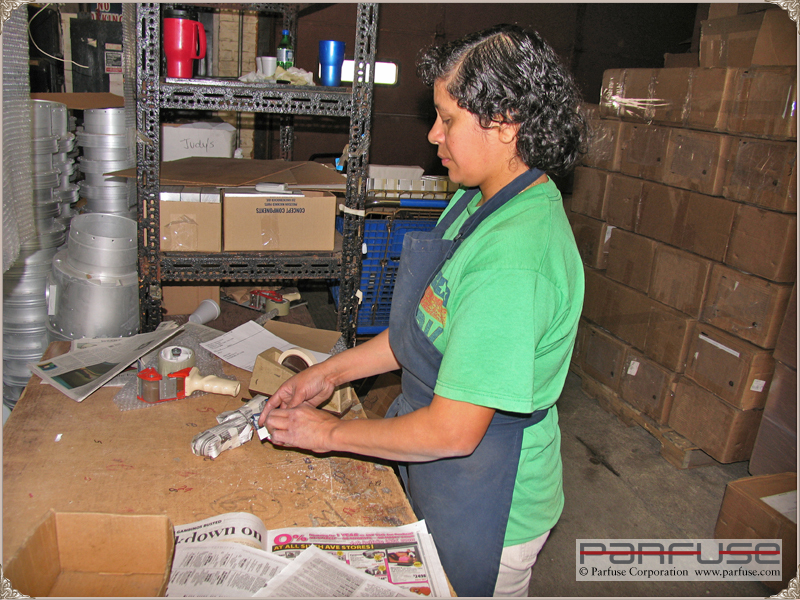 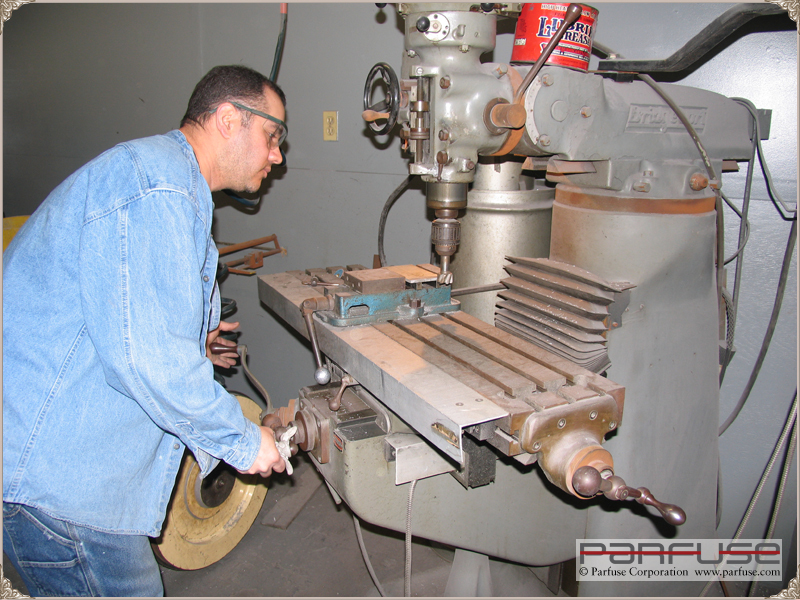 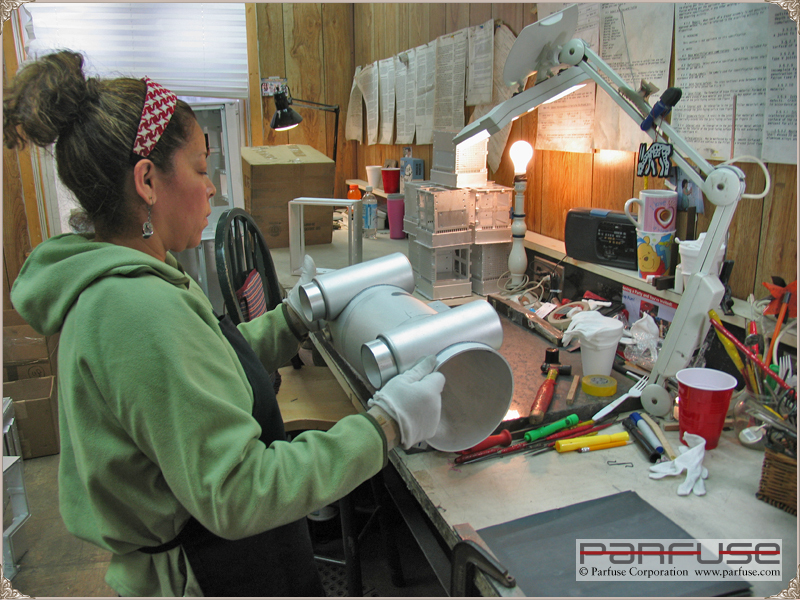 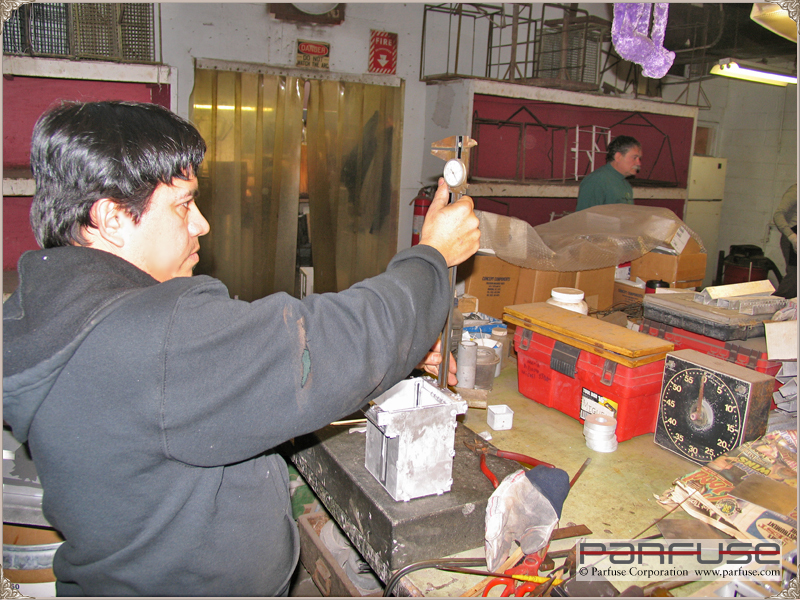 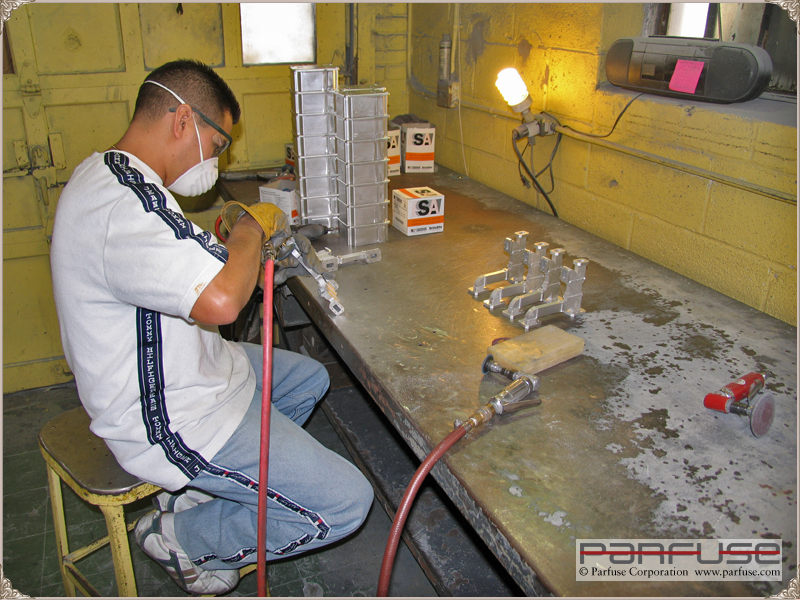 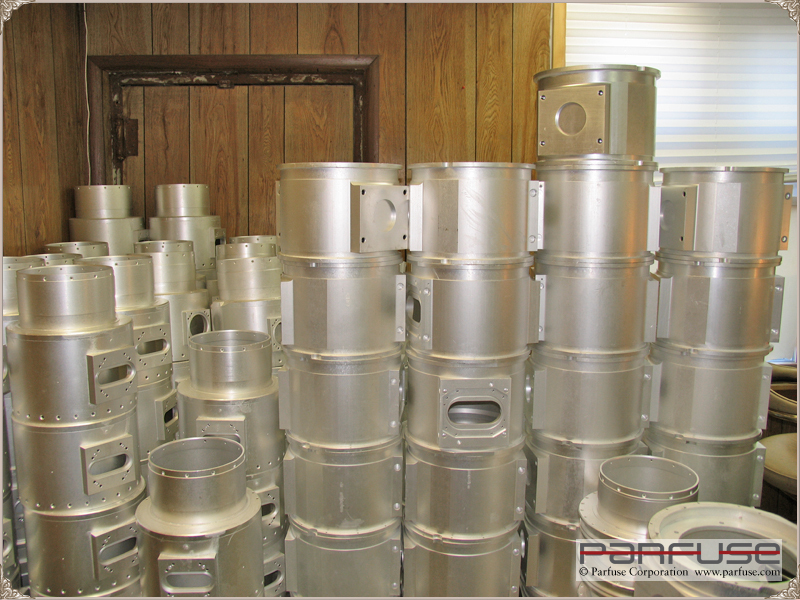 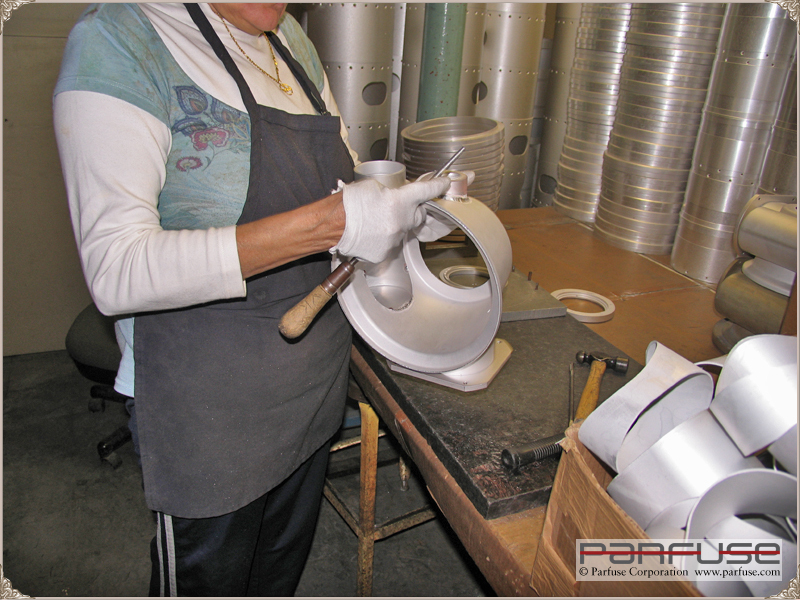 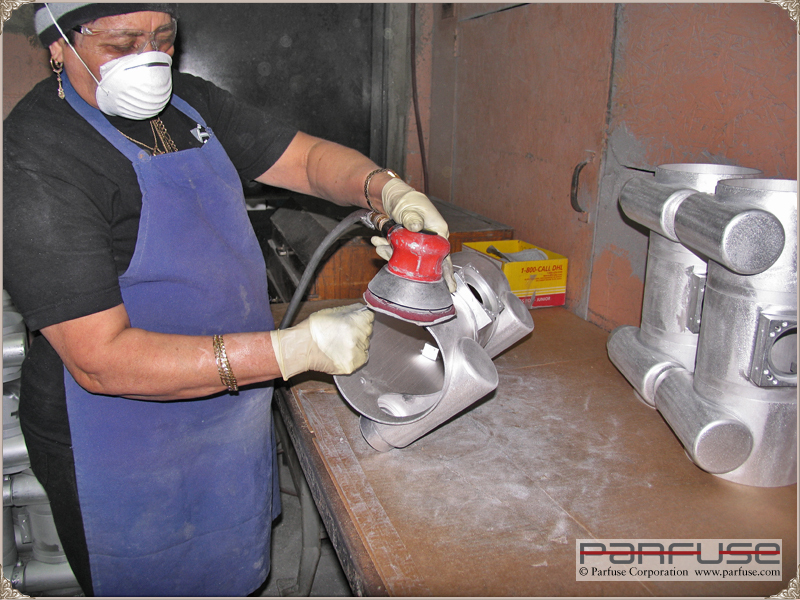 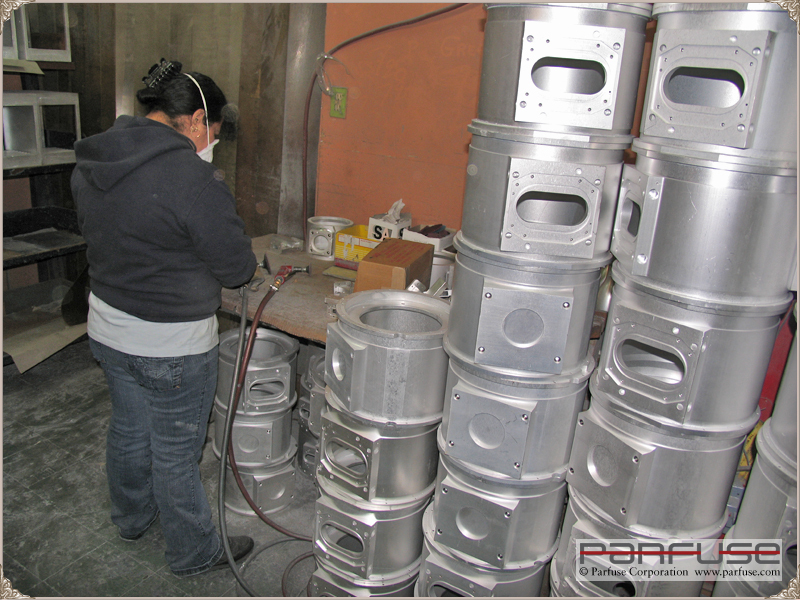 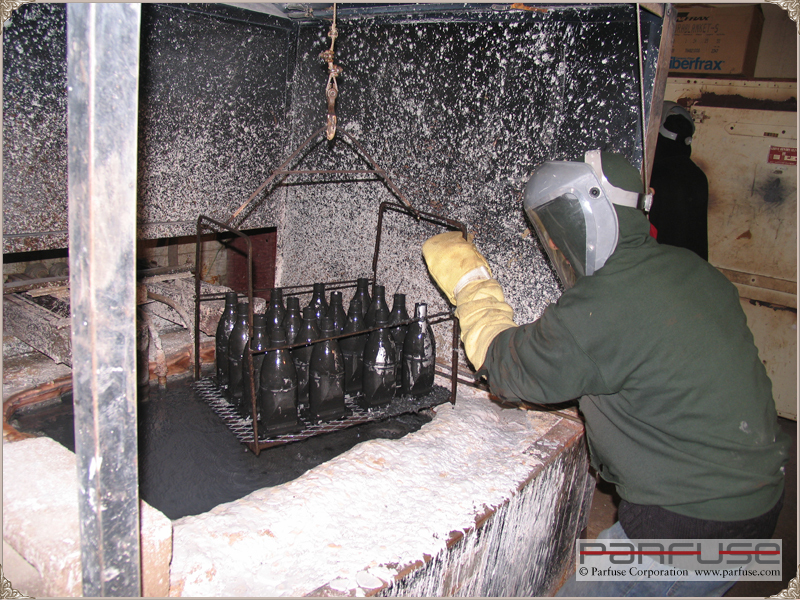 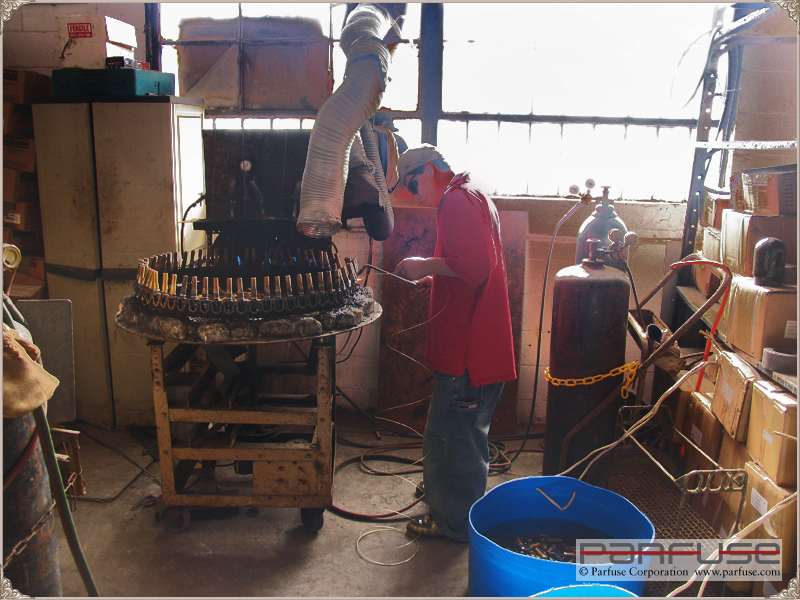 Parfuse Corporation offers one of the finest and largest precision metal joining facilities in the country with extreme emphasis on Aluminum Dip brazing. 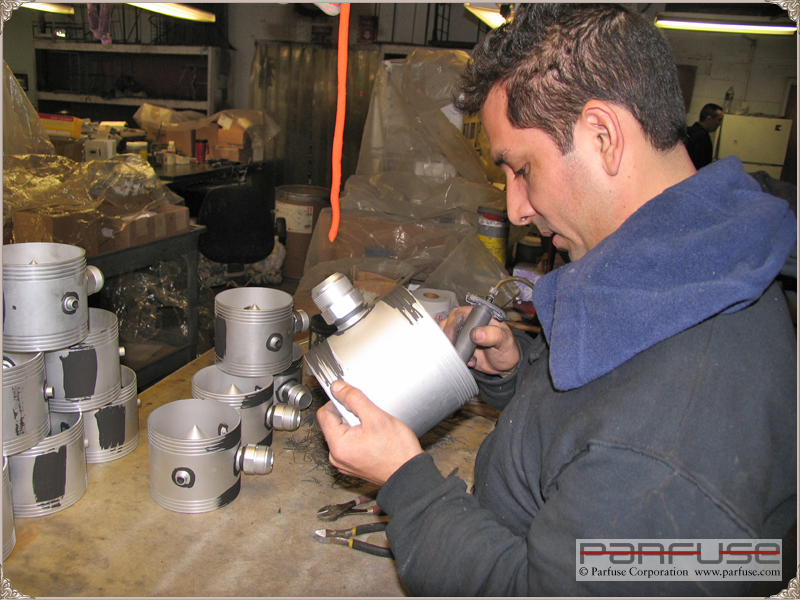 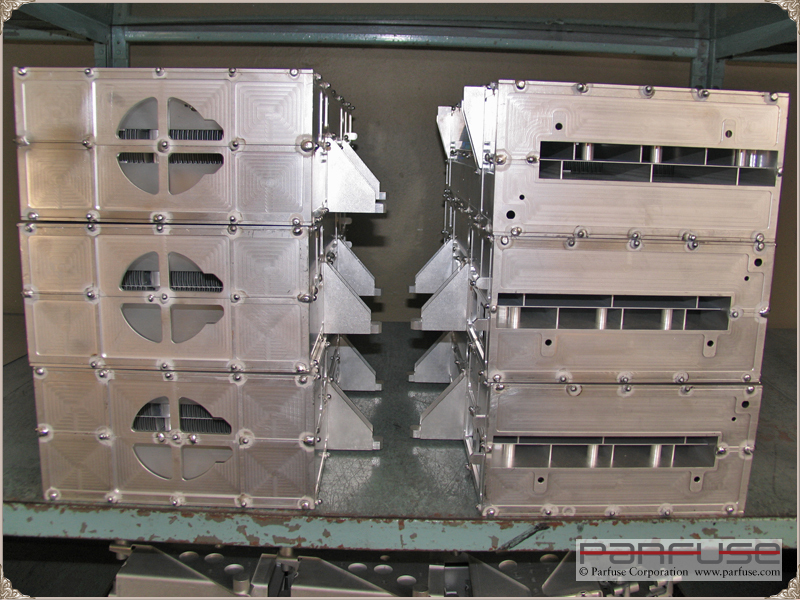 From prototype to high volume production, Parfuse is geared to deliver the most precise requirements to the highest standards of quality. 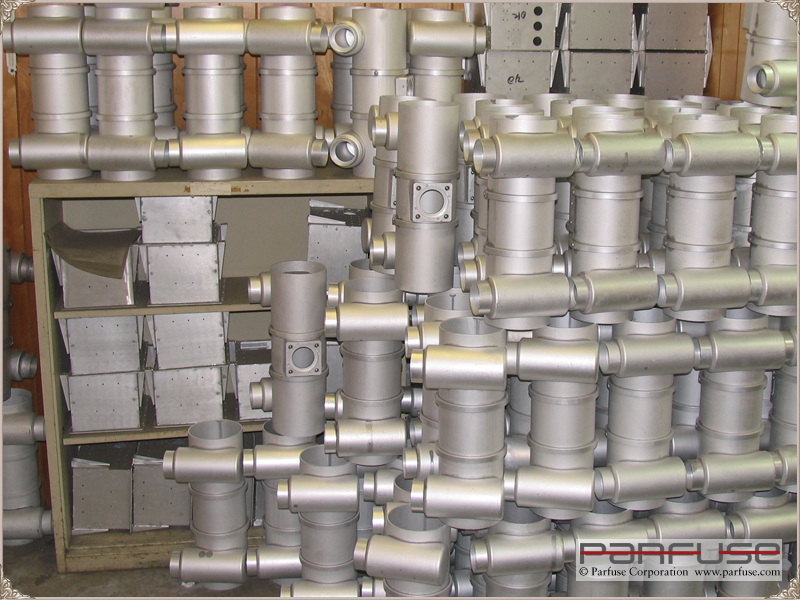 As specialists in metal joining, we can consult methods of cost savings, resolve design problems and meet the most demanding requirements of fabricated assemblies. 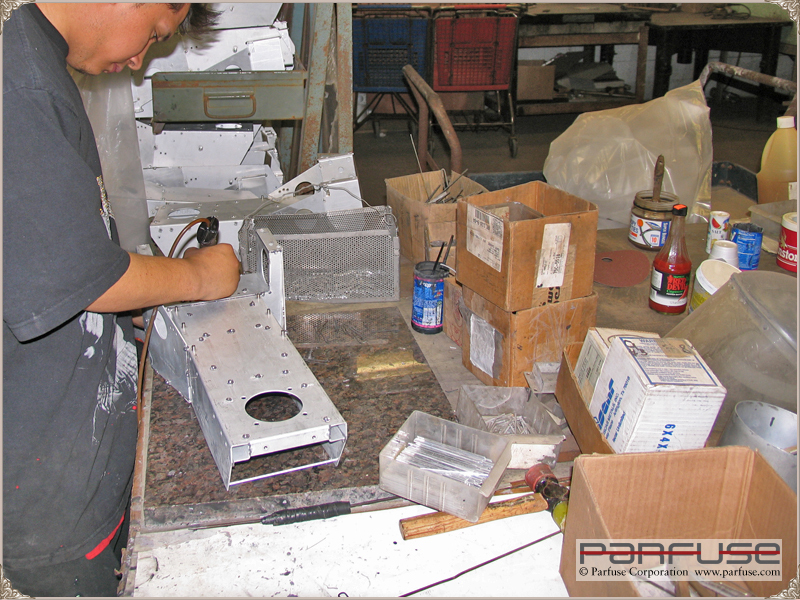 For fifty years, our staff has satisfied customer's needs worldwide. 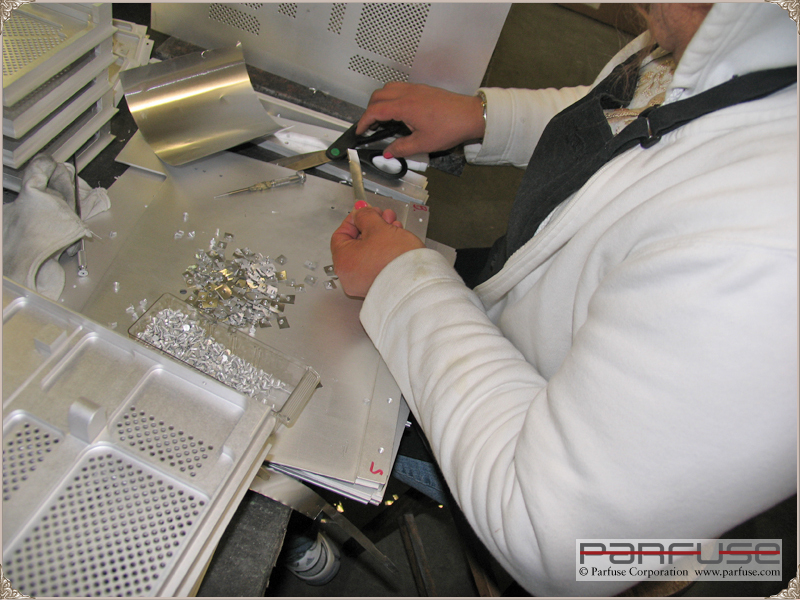 Parfuse has gained outstanding respect for creative achievements of intricate parts and assemblies, heat exchangers, electronic chassis and microwave assemblies.